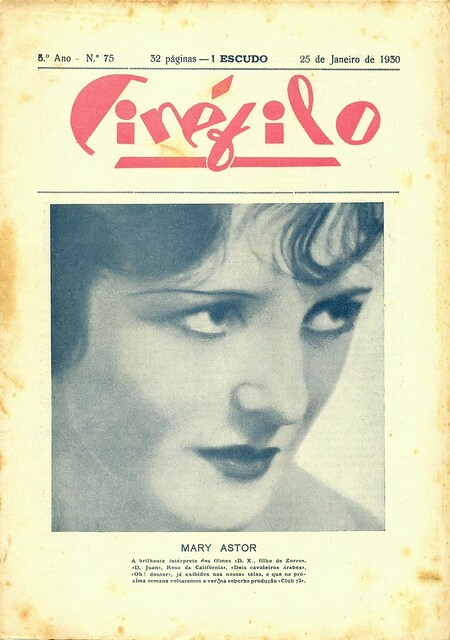 Cinéfilo, n.75, January 25, 1930 - cover, originally uploaded by Gatochy. Click image for 1055 x 1500 size. Scanned from Portuguese magazine Cinéfilo, n.75, January 25, 1930.